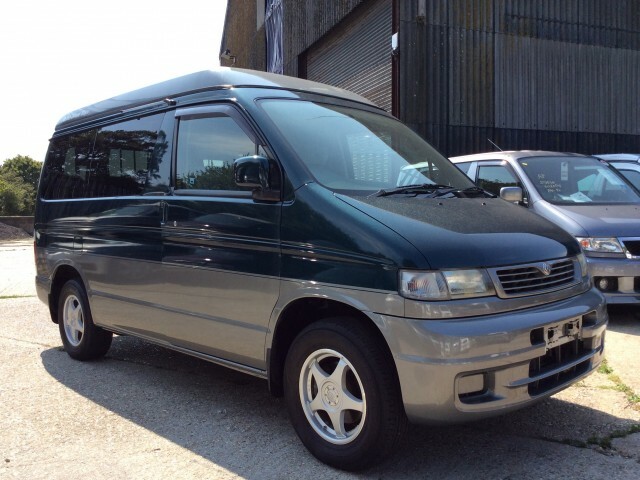 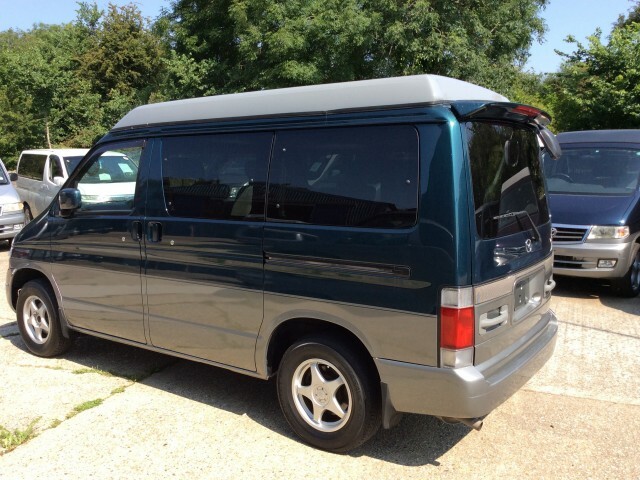 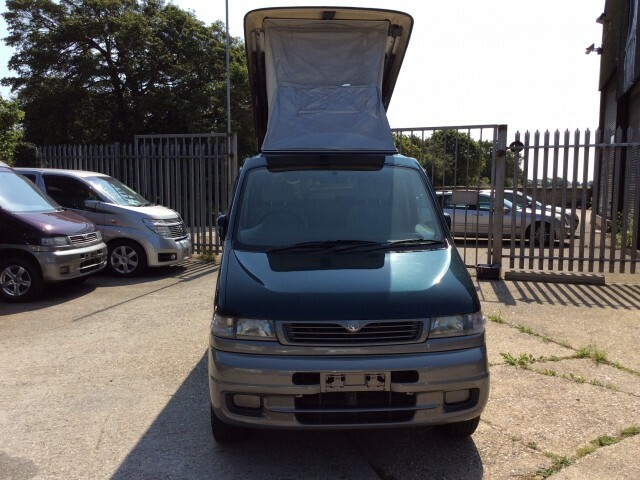 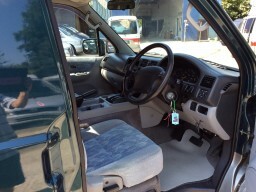 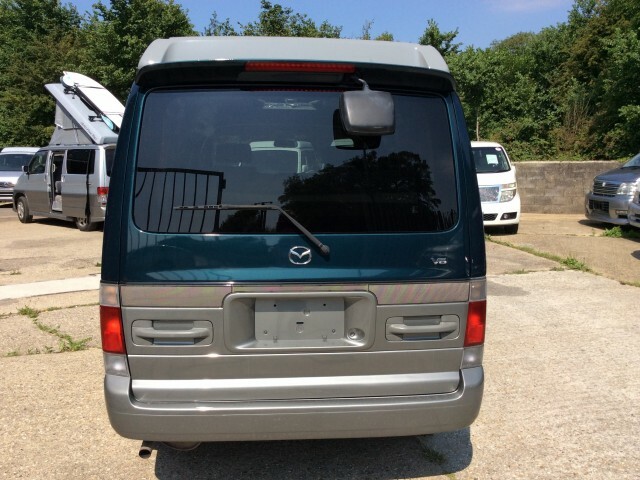 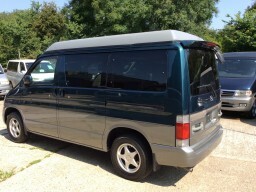 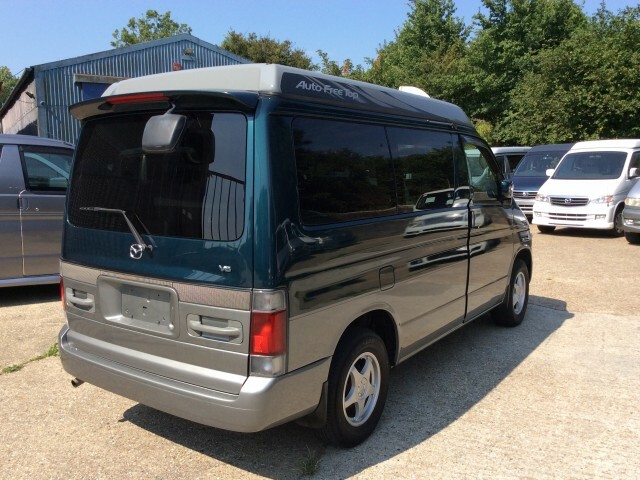 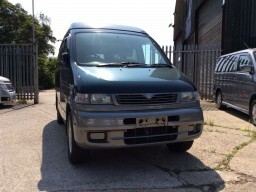 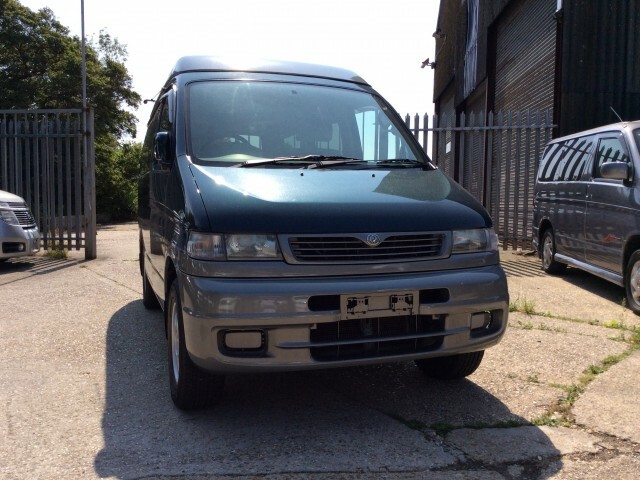 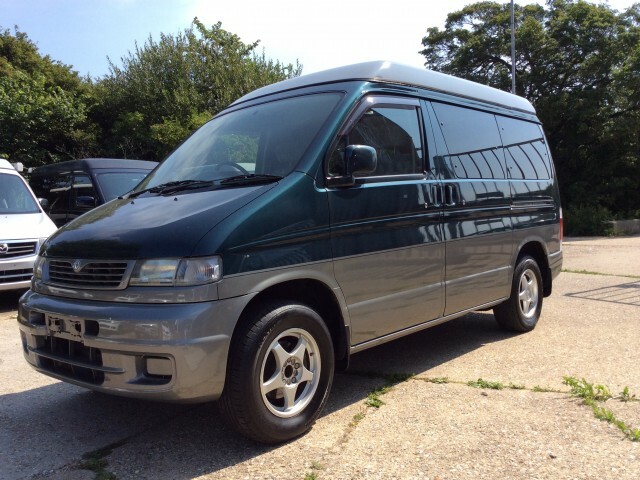 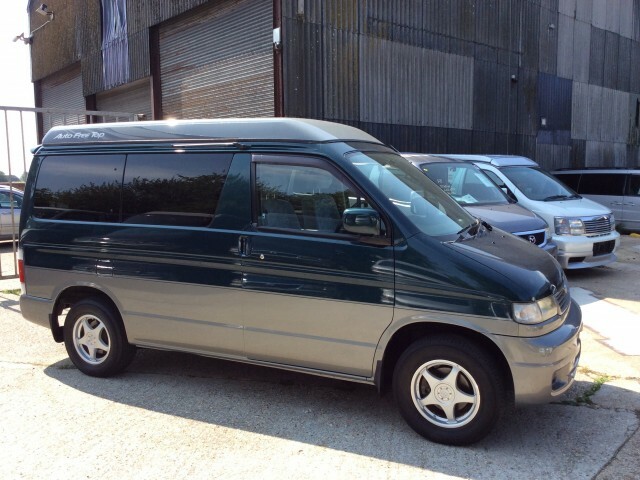 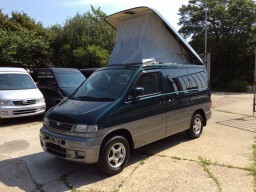 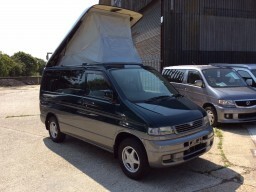 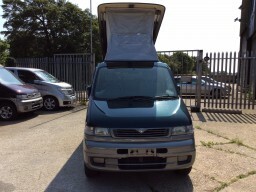 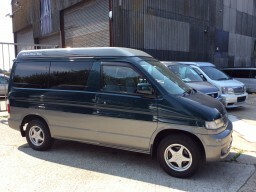 Immaculate condition with good miles and really well looked after. Still has factory packaging in the apparently unused roof. with top spec.